With a SAGE Advantage Membership, we allow you to take control of your information and give potential customers more confidence to do business with you! We’re excited for you to have more opportunities to get in front of prospects and grow your business. See below for requirements to becoming a SAGE supplier. If you meet the criteria, please submit all of the items below “How to Get Started” to your SAGE account executive for approval. Must supply to promotional product distributors. Physical presence within the U.S. or its possessions, Canada or Mexico, which might include, but not limited to: a warehouse or a sales, manufacturing or distribution facility (virtual addresses and mail houses do not qualify). Residences are subject to additional verification. 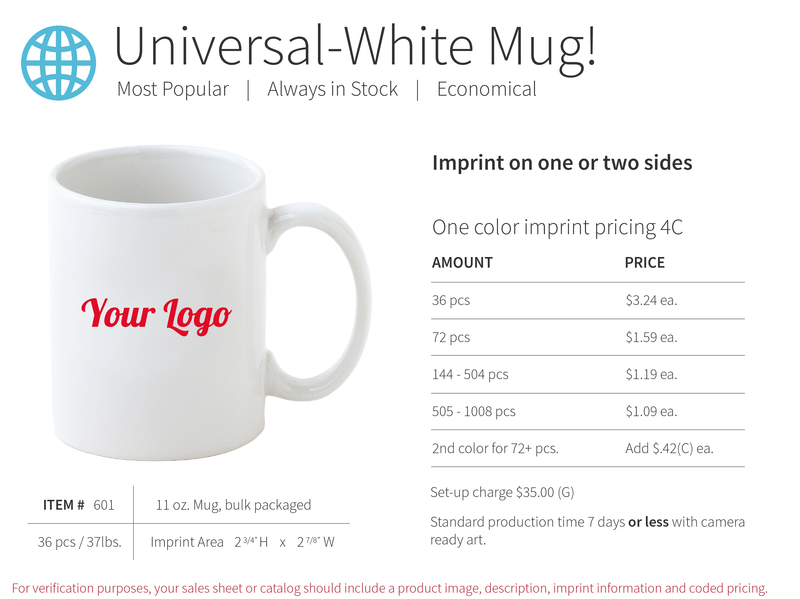 Sell decorated or imprinted products (exceptions include blank apparel companies or premium/incentive companies). Provide industry coded pricing (exceptions include service providers, blank apparel companies, or premium/incentive companies). Website should contain promotional product information. If the entire website is not geared towards promotional products, there should be a section or tab with this information. Complete the SAGE New Supplier Information Form. Fill out the SAGE Advantage Application. Send us your PPAI, UPIC, or PPPC number. If you don’t have a PPAI, UPIC, or PPPC number, you must submit two invoices or purchase orders from verified promotional product distributors over $100 and dated within the last 12 months. Sample orders do not qualify. Invoices/POs must include the same company name, address and phone number as what is listed in SAGE. Invoices/POs should be from two different companies -- different locations or different store numbers with different account numbers wouldn’t qualify as two invoices/POs. Submit a product sheet showing industry-coded pricing, product number with image, decoration method, setup charge, and imprint area. See an example here. Send us your website containing promotional product information, or a promotional product section. If your website does not contain promotional product information, you will need to add it or create a separate website. Supplier must have an end buyer safe website or a separate area letting distributors know they can contact you for wholesale pricing. Distributors will be notified if website is not end user safe. Once you have submitted all of the items above, we will review your application and information. When you’re approved, you’ll receive a welcome email with your SAGE number. You can share your SAGE number with your customers and on your marketing materials! 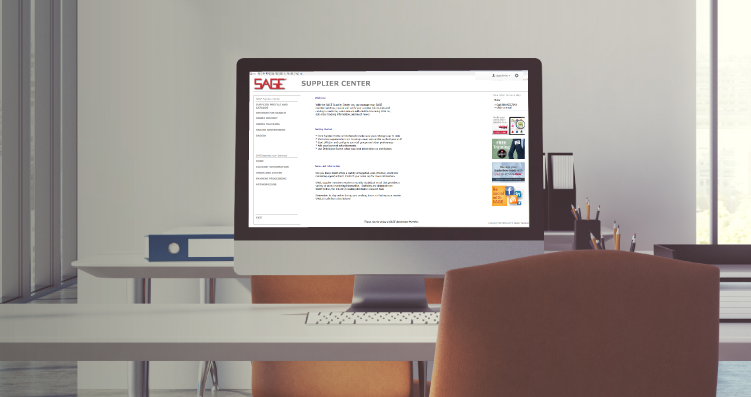 Our supplier training department will reach out to you to set up a training on product entry and on the SAGE Supplier Center, which is your control panel for all things SAGE. Please note the SAGE Supplier Center is a PC-based program. While we do not offer a native Mac version of our software tools, there are several solutions available to run Windows-based programs on a Mac. See more information here. Once your products are entered, your dedicated SAGE account executive will contact you to set up a marketing and advertising overview to find the best opportunities for your company!